(Lincoln, IL) Mother Nature threw another wrench at Midwest dirt track racing this weekend as frigid temperatures and plenty of precipitation have forced the postponement of the Midwest Street Stock Championship's season opener at Lincoln Speedway. 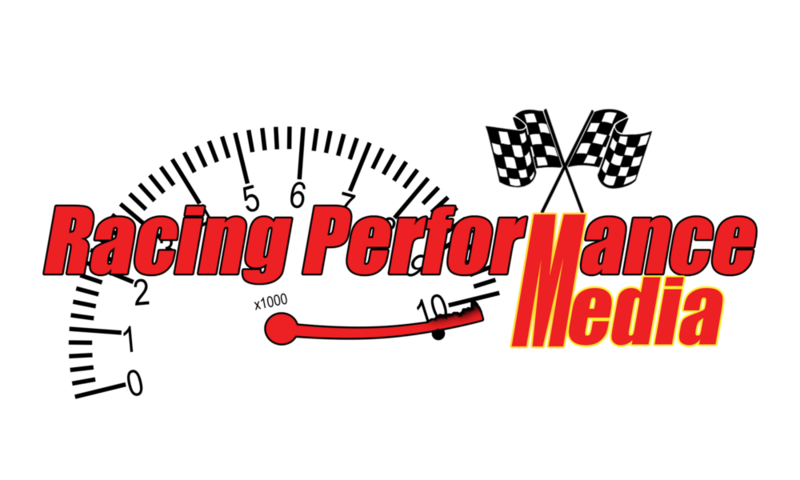 (Buckingham, IL) Officials with the Midwest Street Stock Championship are excited to announce a new partnership with STL Motorsports Magazine, naming them the exclusive media outlet for the series, as well as providing announcing duties from Tyson Graves for all 2018 events. (Buckingham, IL) Officials with the Midwest Street Stock Championship are happy to announce the continuation of their contingency partnership with AutoMeter Competition Instruments through the 2018 and 2019 racing seasons. 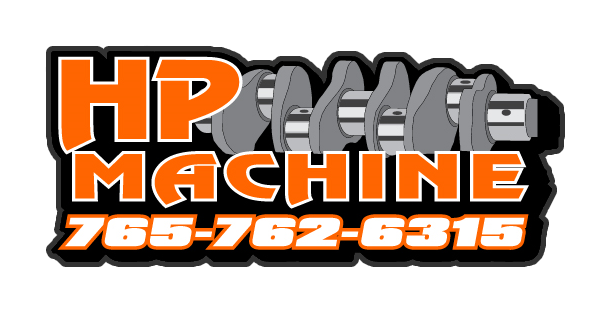 (Buckingham, IL) Officials with the Midwest Street Stock Championship are happy to announce that HP Machine of Williamsport, Indiana has entered into an agreement as the Official Fast Time Sponsor for the 2018 Racing Season. 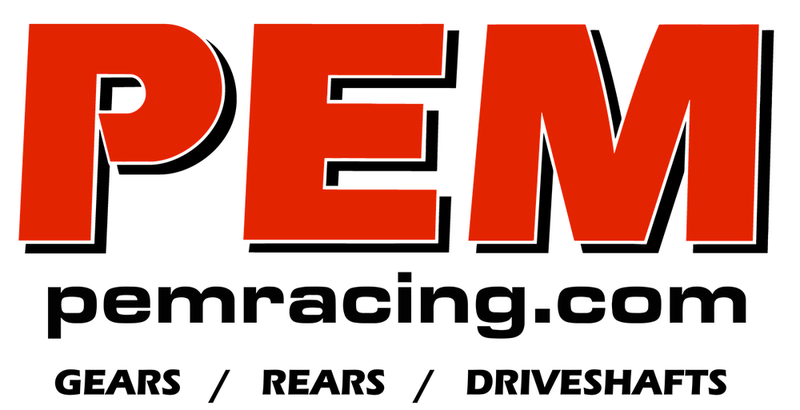 (Buckingham, IL) MSSC Officials are happy to announce that BrakeOMeter® will return as a contingency sponsor for the 2018 racing season. (Buckingham, IL) Midwest Street Stock Championship officials are excited to announce a new partnership with Dynamic Drivelines for the 2018 racing season! 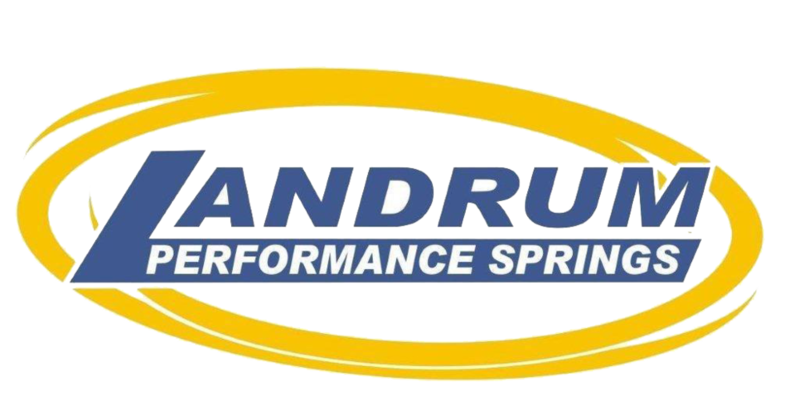 (Buckingham, IL) Officials with the Midwest Street Stock Championship are excited to announce a continued partnership with XS Power for the 2018 and 2019 racing seasons!